Welcome to Maryland’s customer service website! The Hogan-Rutherford administration is committed to providing the best possible customer service to our citizens. Our Customer Service Promise serves as the basis of all interactions between state employees and customers. 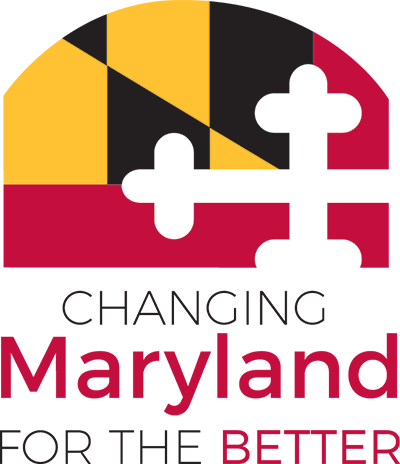 Want to see how Maryland citizens are rating state government customer service performance? Want to be inspired by customer service heroes?